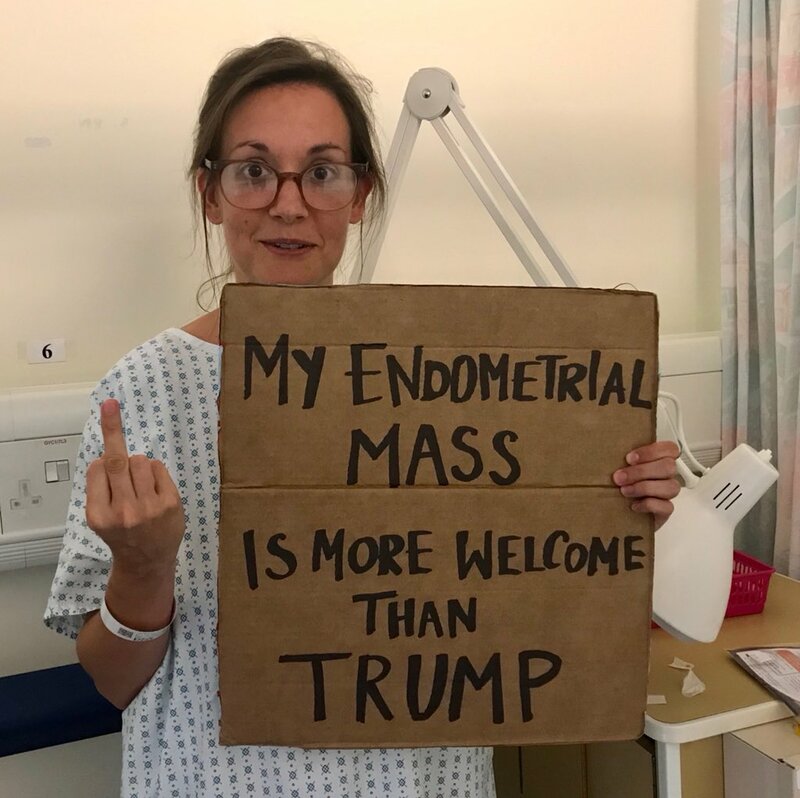 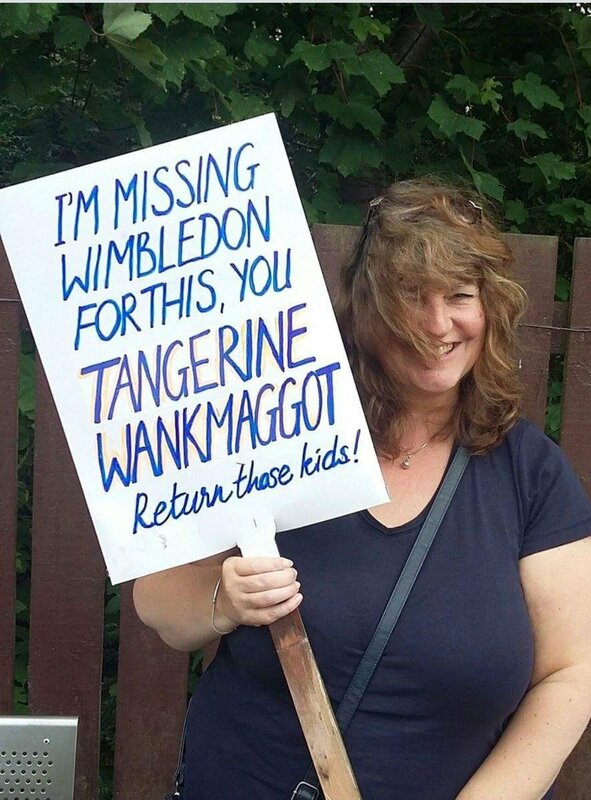 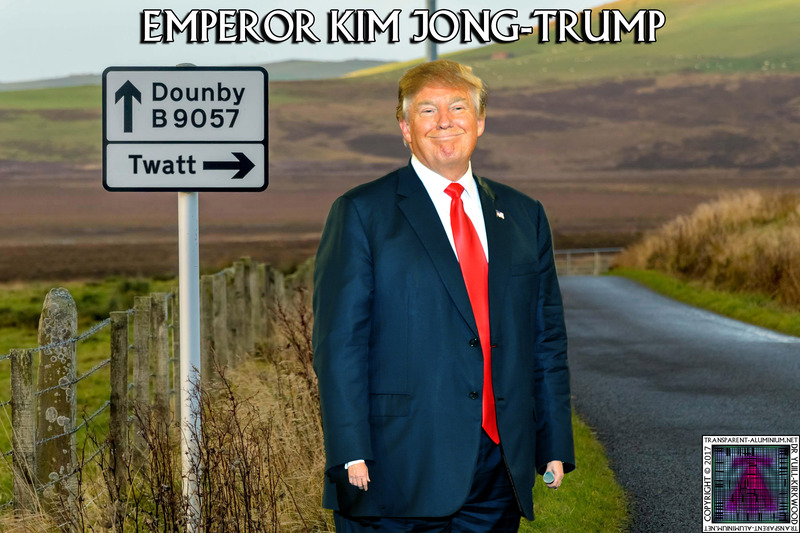 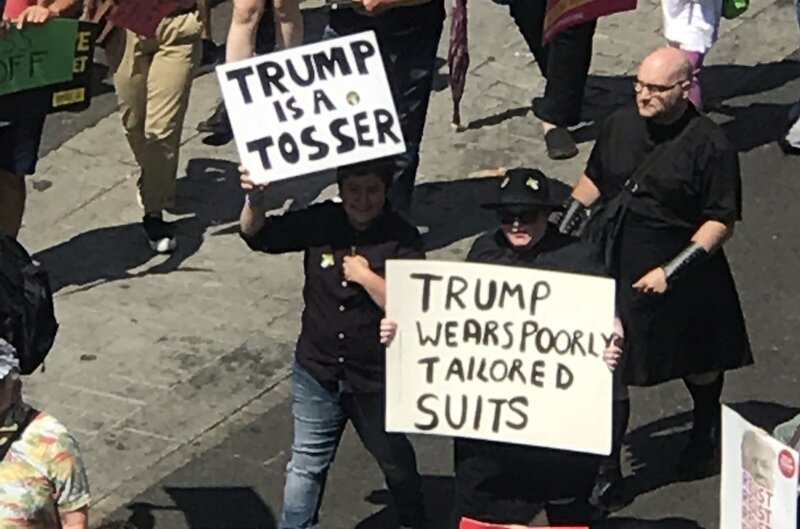 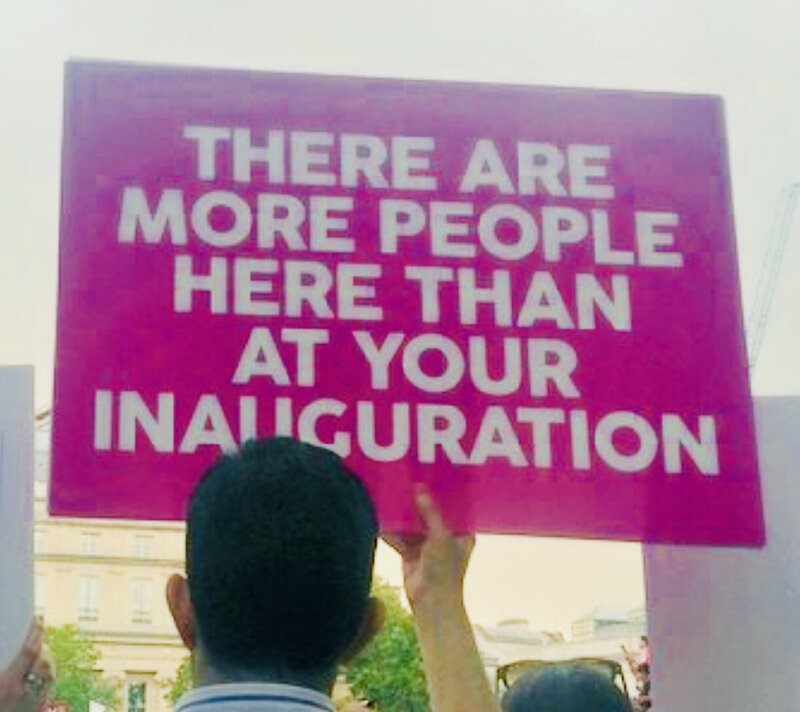 Greetings Space Cadets, check out these 15 awesome sign from this weekend’s Protests over Emperor Kim Jong-Trump UK visit, as we protest in the most British way possible. 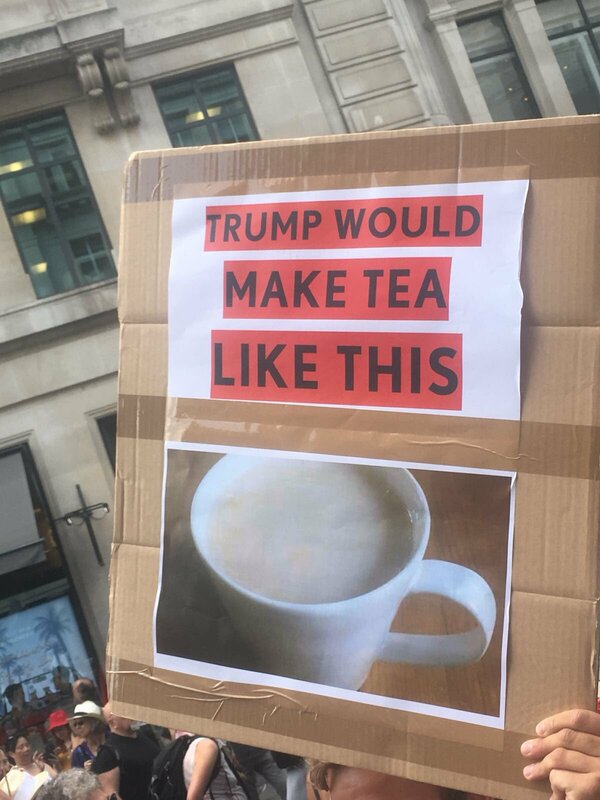 Trump would make Tea like this. 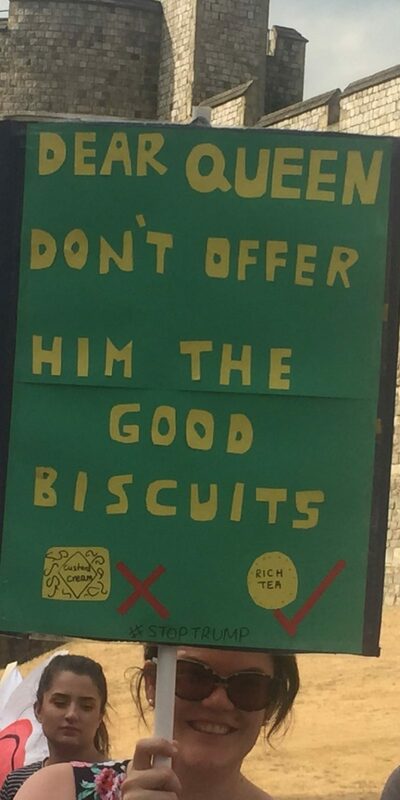 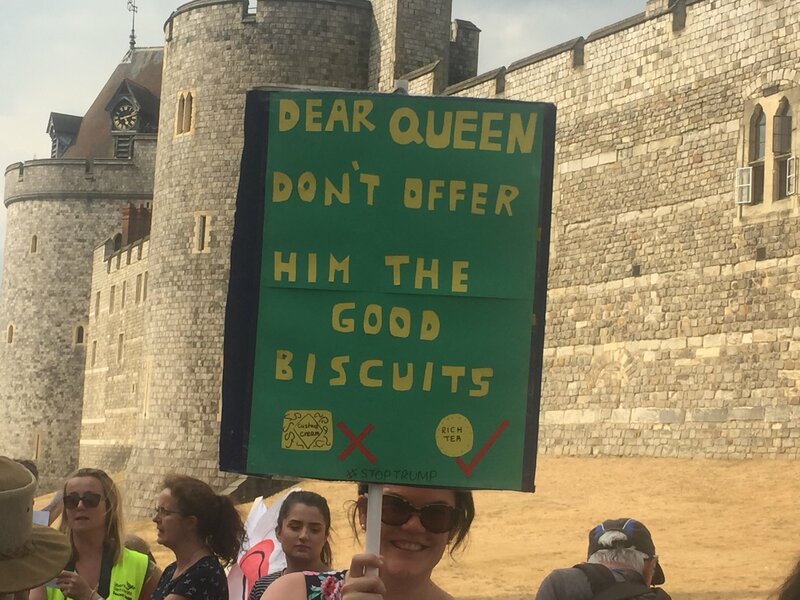 Dear Queen, Don’t offer him the good Biscuits. 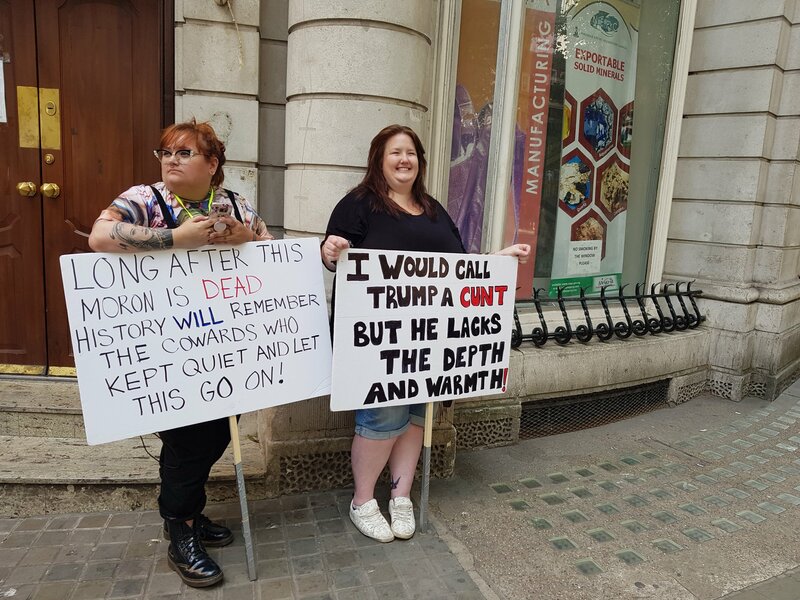 I would call trump a C*** but he lacks all depth and warmth! 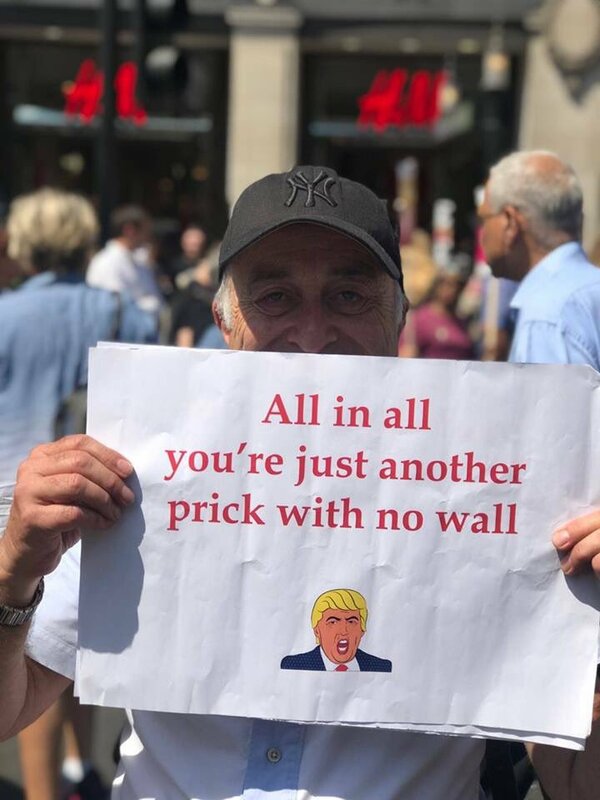 All in all you’re just another prick with no wall. 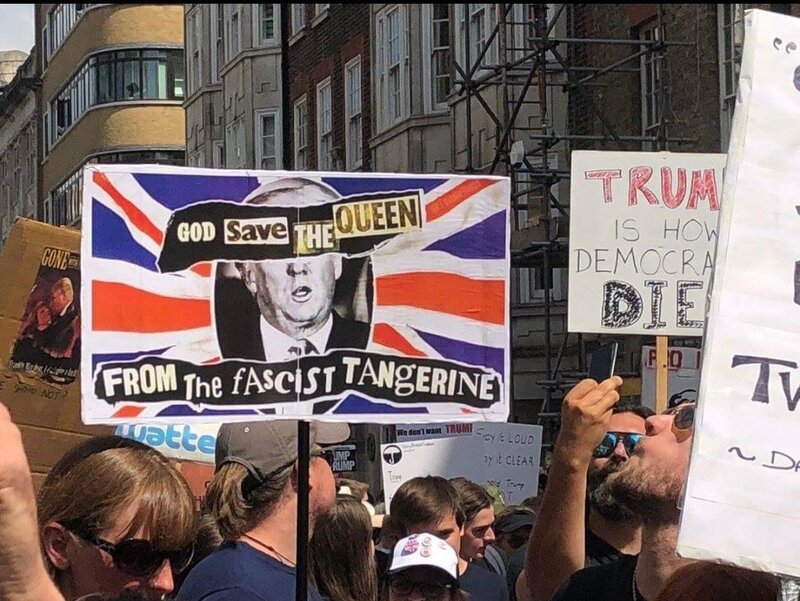 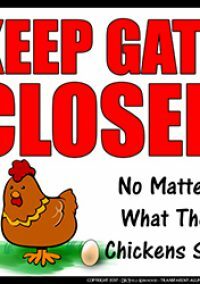 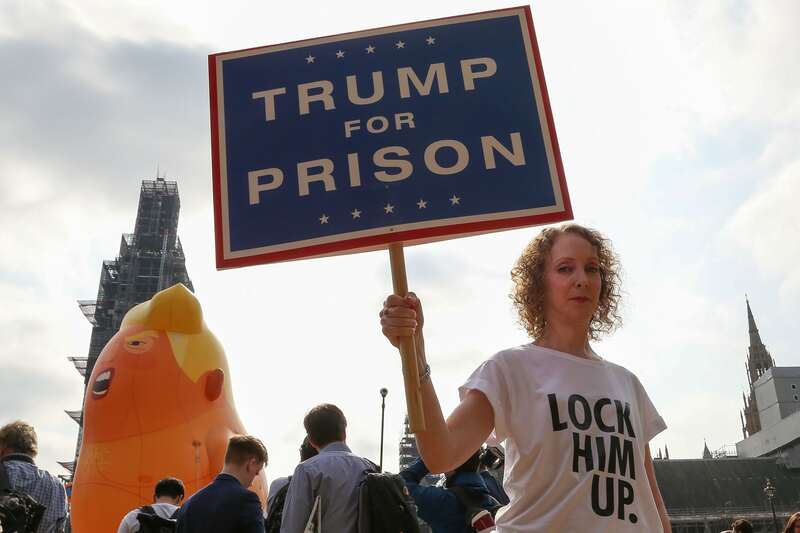 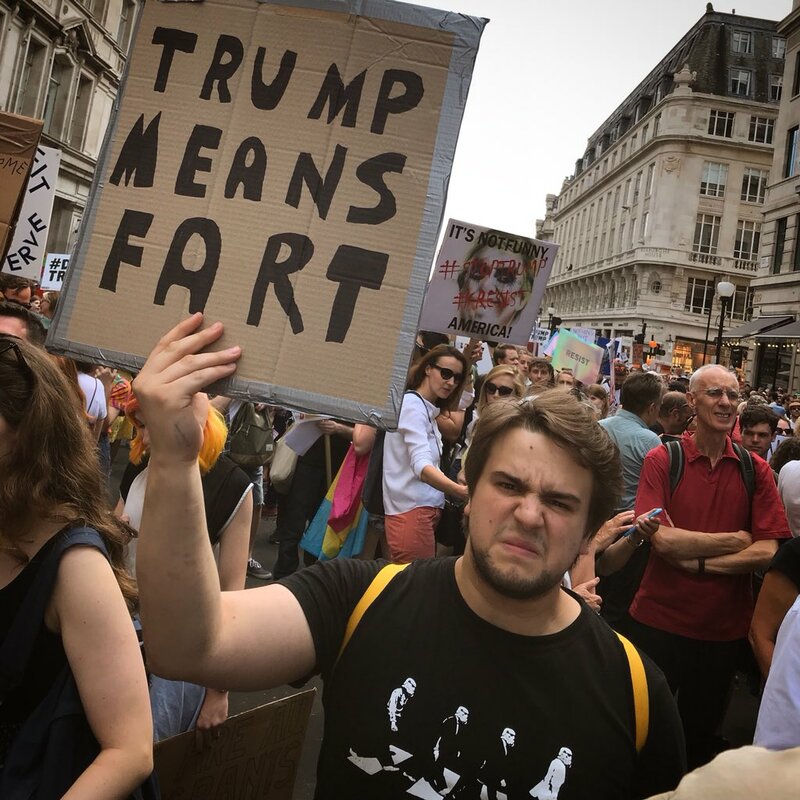 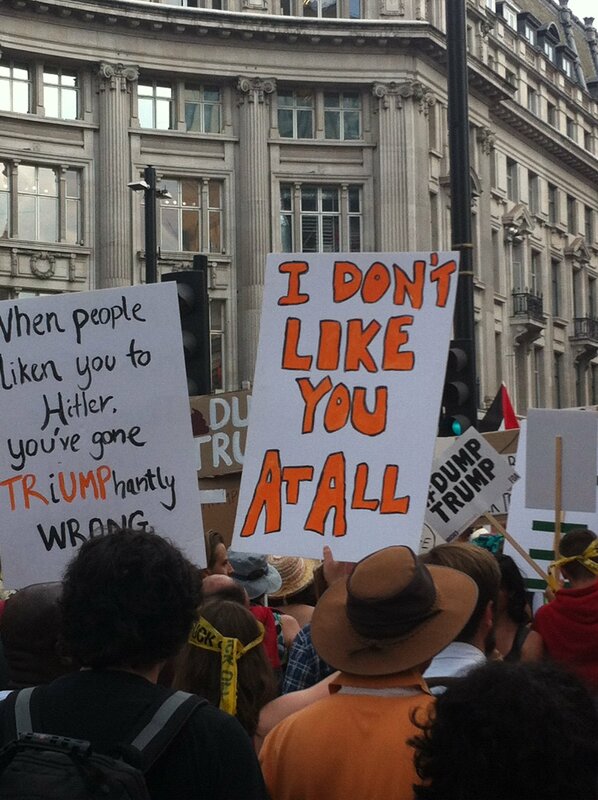 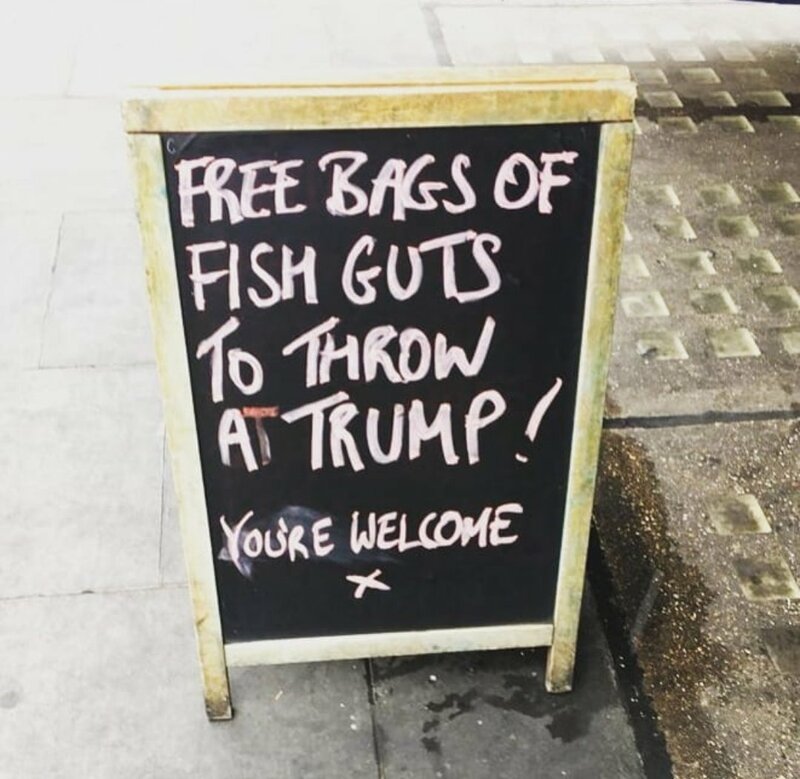 The Best 15 Signs Protesting Emperor Kim Jong-Trump’s UK Visit Reviewed by DR Ravenholm on July 14, 2018 .